The Crystal Palace forward is owned by only 0.3 per cent for his home encounter against Newcastle United. Ayew has started each of the last two Gameweeks after arriving in the summer transfer window from Swansea City. He profited from a change of formation away to Huddersfield Town in Gameweek 5. 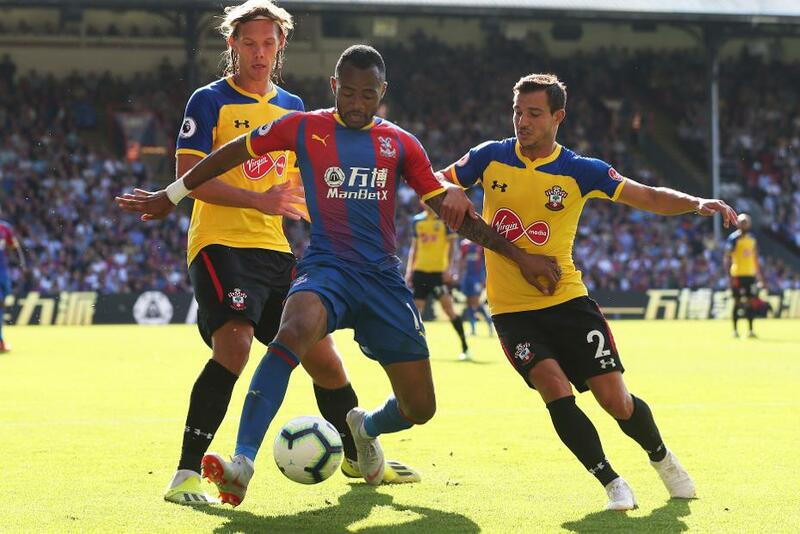 The Ghana international was handed the central-striker role as Palace switched from 4-4-2 to 4-3-3. That pushed Wilfried Zaha (£7.0m) out to the flank and Ayew supplied the assist for the Ivory Coast international's strike in a 1-0 win. He will look to continue that form against Newcastle. The Magpies have earned only a single point from their first five matches. And they are ranked third bottom for shots conceded, with 78. Ayew was at his most potent in home matches last season. He recorded a shot every 31.1 minutes, compared with 81.2 minutes on the road. That impact in front of his own fans could make the difference once again for Roy Hodgson's side.